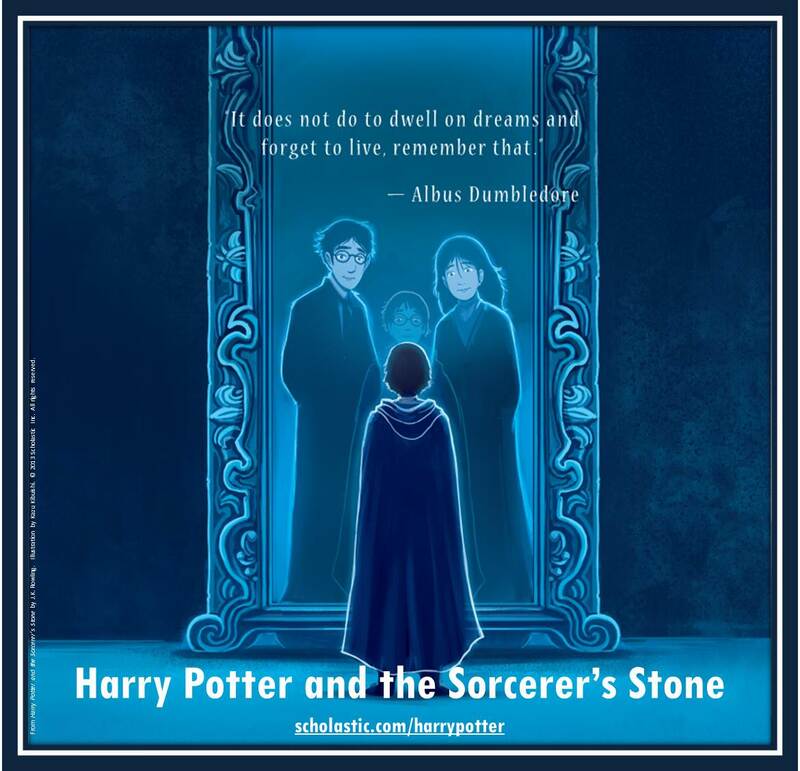 Earlier today, we released the image of the back cover as designed by Kazu Kibuishi for the 15th Anniversary of the Harry Potter book series here in America. 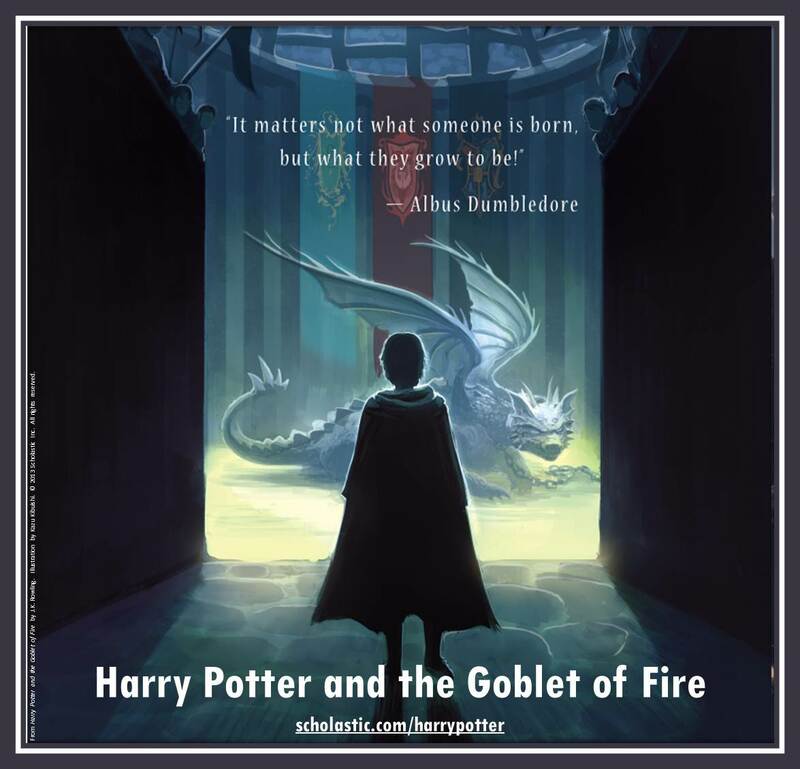 Now, we have spotted hi-res versions of the 3rd and 4th book back cover. 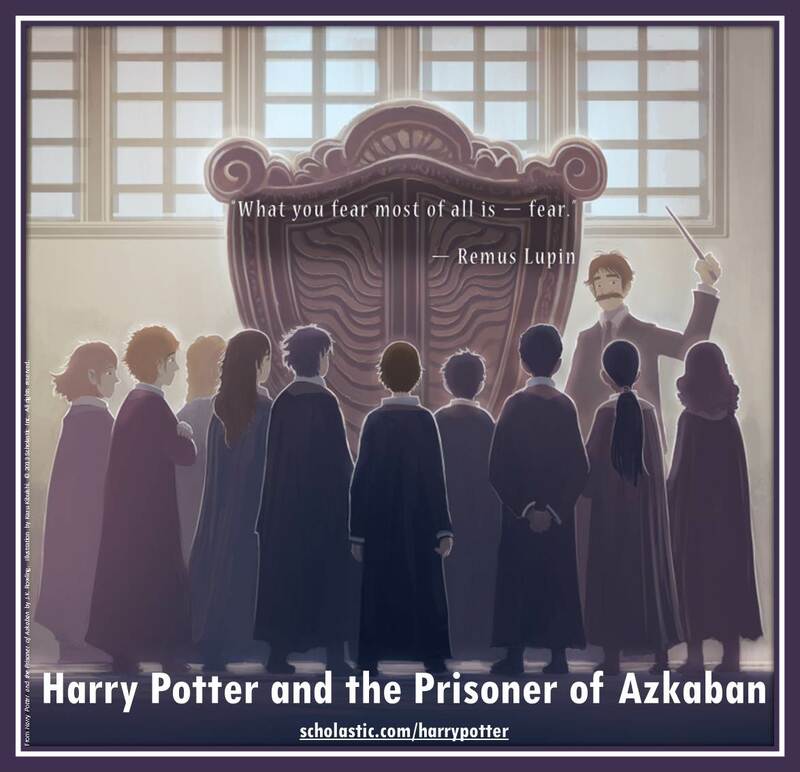 Harry Potter and the Prisoner of Azkaban can be seen RIGHT HERE, and Harry Potter and the Goblet of Fire can be seen RIGHT HERE. Which is your favorite so far? What are your thoughts on these two new images by Kazu? Let us know in the comments below. Thanks to Ray B. for the tip! 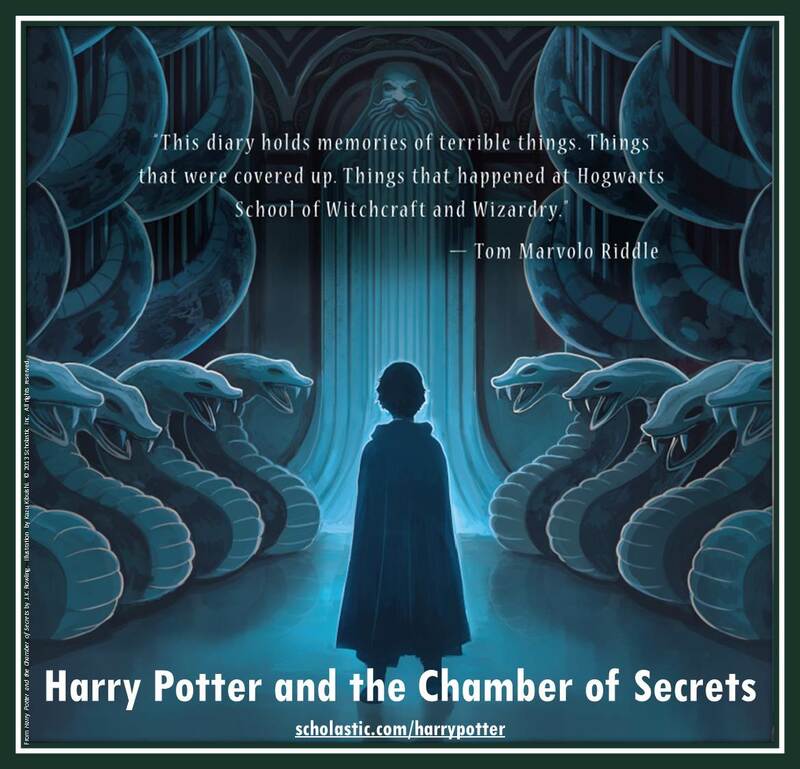 Bloomsbury’s new “Chamber of Secrets” cover is here!